Doulis, Thomas. 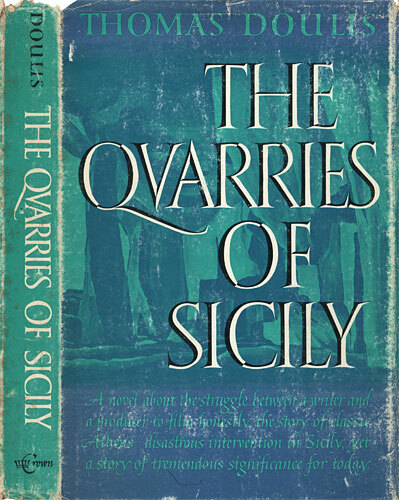 The Quarries of Sicily. New York: Crown Publishers, 1969. 176 p., 22 cm. 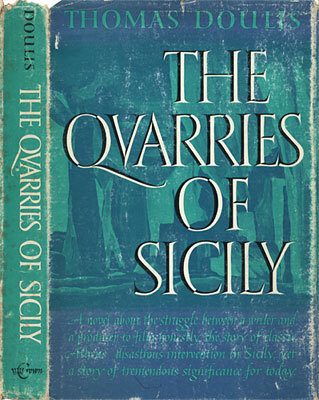 Dust jacket design.